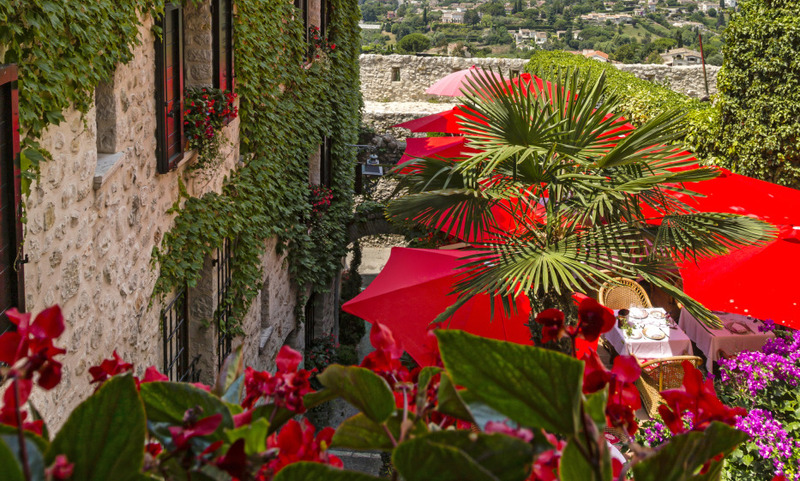 Situated in the heart of the medieval village of Saint Paul de Vence, the Hotel Le Saint Paul is the place to stay if you want to fully appreciate French-style hospitality and sophistication. Enjoy spacious and fully equipped guestrooms along with exquisite regional dishes on a flower-bedecked and sunny terrace. Easy access to a lot of art galleries, in particular the modern and contemporary art museum : the Maeght Foundation. A passionate artist shares his secrets and teaches you how to paint. The hotel's unique location inside a medieval village.